Thinking about a set of wireless headphones? 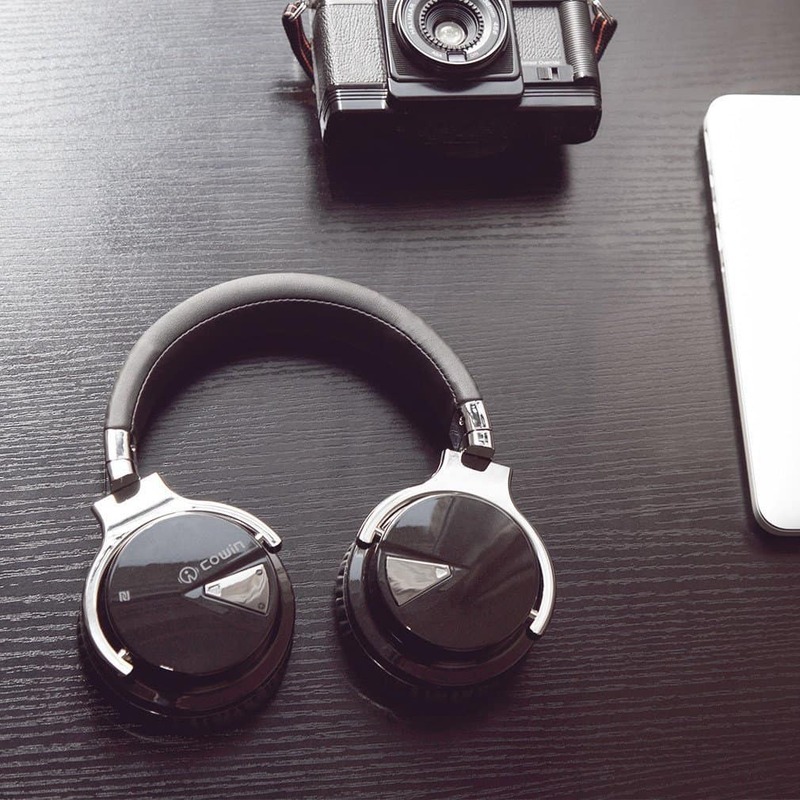 Wireless headphones are becoming increasingly popular. As technology improves, the battery life increases and the fidelity of the Bluetooth transmission improves. There is a huge selection of wireless headphones on the market and narrowing down the best can be incredibly time-consuming. 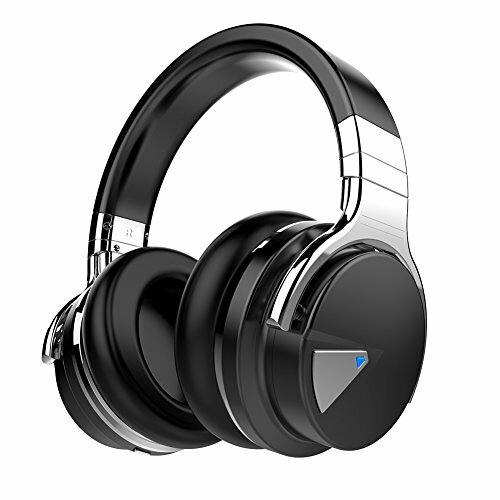 The first feature you should know about is the active noise canceling. Through moving the power switch one notch forward you are able to turn on the active noise canceling feature. The surrounding audio frequencies are picked up, inverted, and played within your headphones. This effectively creates destructive interference with the incoming audio waves from your surround environment. Basically - muting any of the surrounding noise around you. Ideal for anyone looking to use them while flying. This feature is typically found in premium headphones and usually follows a steep price tag. 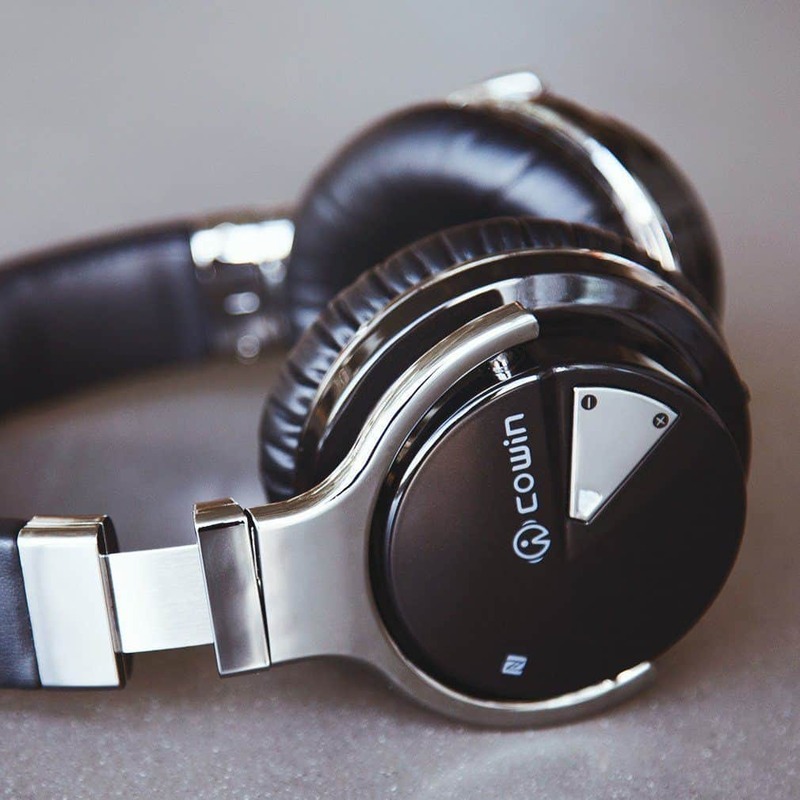 The noise canceling switch can only be activated when the headphone is turned on - this prevents you from forgetting about the noise cancellation and having your batteries drained the next time you pick up your headphones. This is my biggest complaint. Almost all of the components on the Cowin E7s are plastic. Obviously, this has both pros and cons. For instance, it significantly reduces both the price point and the overall weight of the headphones. However, the durability is usually compromised. All it takes is someone accidentally sitting down on your headphones and you're backing to crawling the internet for your next pair. The good news is the headband is stainless steel. This is must for any decent set of headphones. I will admit that plastic is a necessary evil. If the components were made of metal this headphone would be out of many peoples price range. The ear cups do swivel! This can reduce the strain on the headphones by adding another axis of freedom. This feature has transferred over and made popular by DJ headphones. While I don't exactly recommend this headphones for DJs, they can be used if you don't want to shell out another $100. When you've reviewed as many headphones as I have you start to get a little picky with sound quality. There have been no complaints about the lack of sound quality and many people have mentioned being completely satisfied. Keep in mind the sound quality will usually be reflected in the price point. Great for the everyday listener! You are getting a 40 mm driver so you will be able to get a large frequency range. However, it's not as wide a range as premium quality headphones. You are really only getting 20Hz-20kHz - which is perfectly fine for the average listener. If you are looking for a bass heavy headphone you should probably skip these. I wouldn't rely on then if you plan to be doing any work in the studio. While the ear pads aren't velour they are actually quite comfortable. 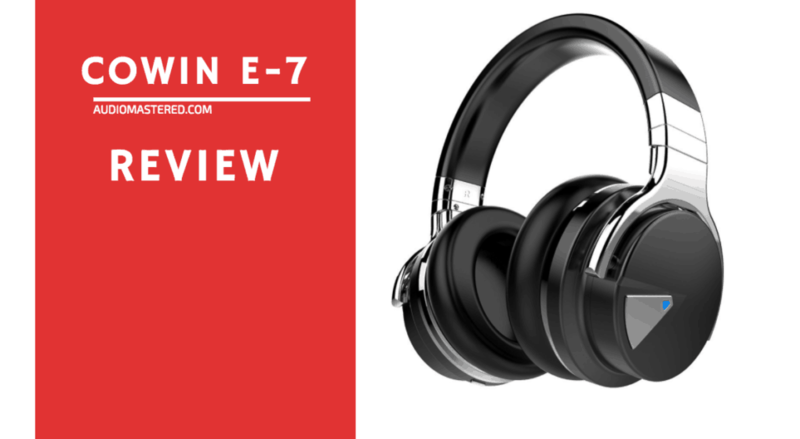 The swiveling ear cups lets you get a unique fit and the plastic components really cuts down on the weight. You should have no issues wearing these headphones for hours. The headband material is really thick and soft. Something I don't like - they don't fold! While not the biggest deal in the world, it doesn't make them a little hard to transport. They also have onboard button controls for volume and track selection. You also have the ability to use the AUX in if the batteries run out and the Bluetooth function stops working. The range is acceptable with a few people reporting they were able to walk across their apartments without experience any interruptions. Unfortunately, the only color currently available is black and chrome.